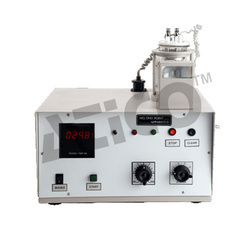 Prominent & Leading Importer and Supplier from Ambala Cantt, we offer Digital Melting Point Apparatus such as Precision Digital Melting Point Apparatus and Digital Melting Point Instrument. These products are tested before delivering to the clients. 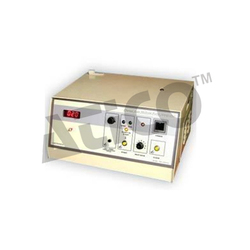 Looking for Digital Melting Point Apparatus ?